The ADB-Japan Scholarship programme aims to provide an opportunity for well-qualified citizens of ADB’s developing member countries to undertake postgraduate studies in economics, management, science and technology, and other development-related fields at participating academic institutions in the Asia-Pacific region. The University of Auckland is one of the participating academic institution. 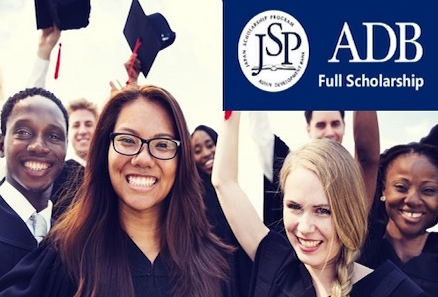 All the information about The ADB-Japan Fully-Funded Scholarship Program for International Students has been delivered nicely; interested and talented students who are eager to pursue their Free Tuition/Scholarships/Study in New Zealand can apply now. Labels: Master's Scholarship, New Zealand Scholarships, Scholarship.